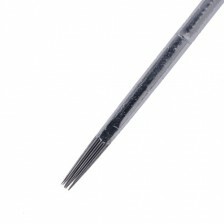 Tattoo needle bearing Big Liner intended to strong linking, for example oldschool or newschool work. 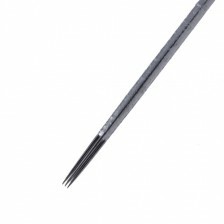 Width of each needle is 0.35 mm, and belongs to a group of super long taper. 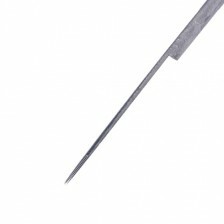 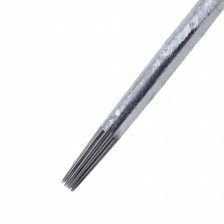 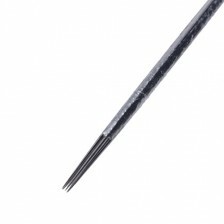 These needles have extra long tip for precision work easy and inserting color into the skin.